Want more morning news? This week WESH began a six-week experiment simulcasting the 6-7 a.m. hour of its Sunrise newscast on CW18 — leading into the two-hour block of local news it airs on WKCF. In the Novemeber sweeps, the WFTV-produced Eyewitness News This Morning on WRDQ-Channel 27 jumped past WESH 2 News on CW18. One reason could be that WRDQ started airing The Daily Buzz from 6-7 a.m. as a lead-in to its news. 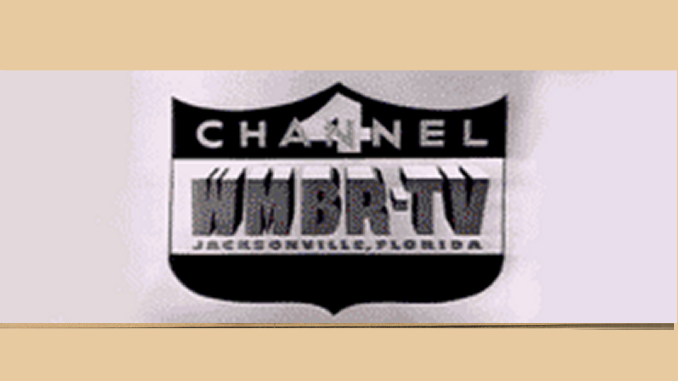 The irony is that WESH booted The Daily Buzz from its 6-9 a.m. slot on WKCF to make way for its local news show. Another WESH video on YouTube? Mother-F***er!! !